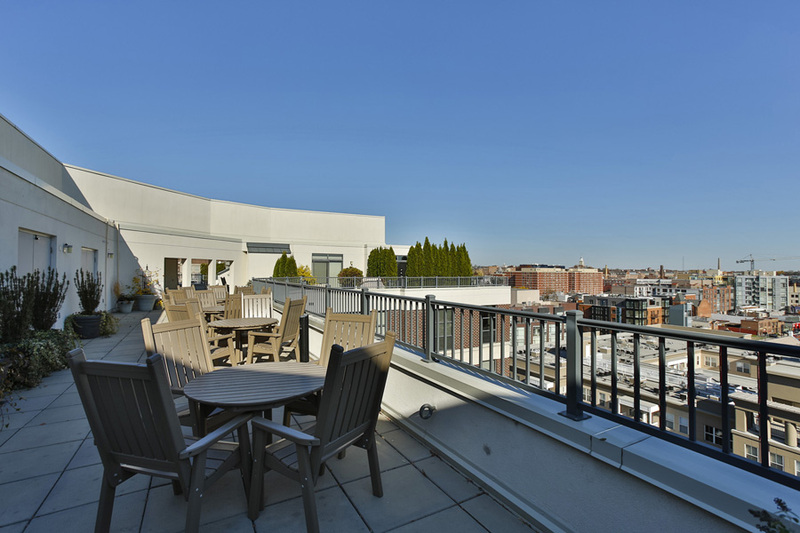 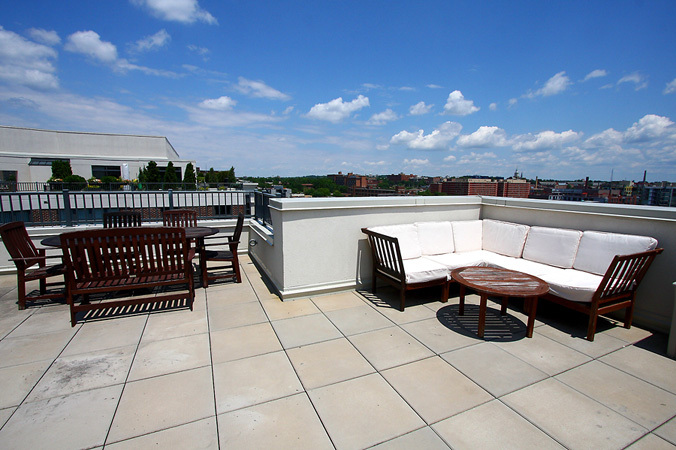 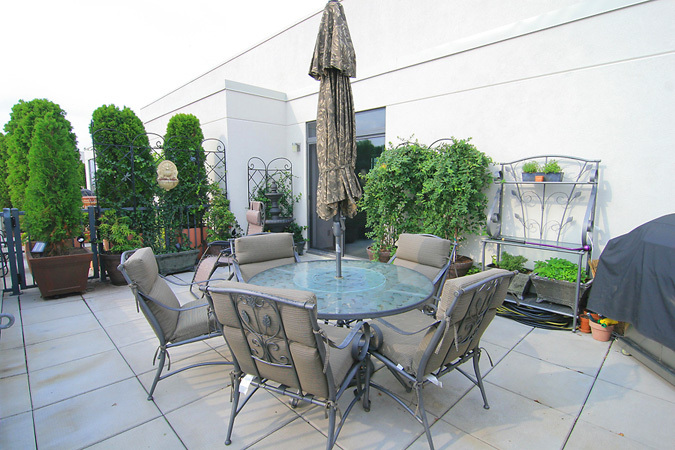 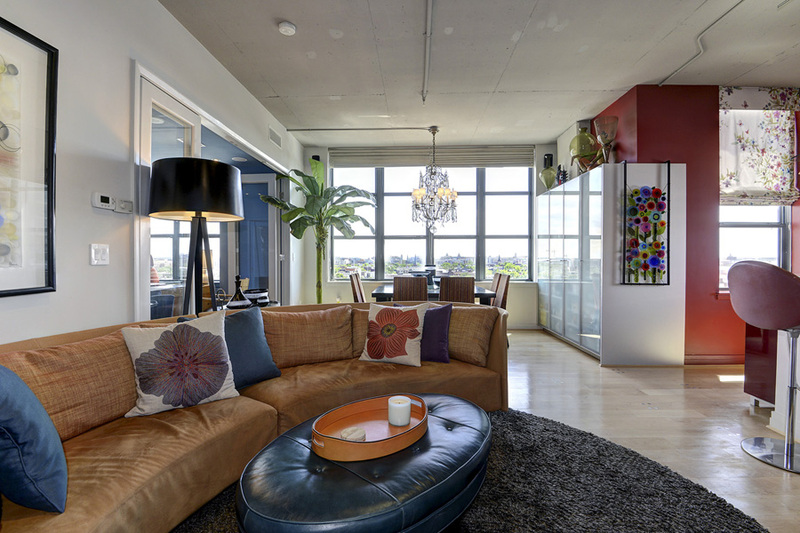 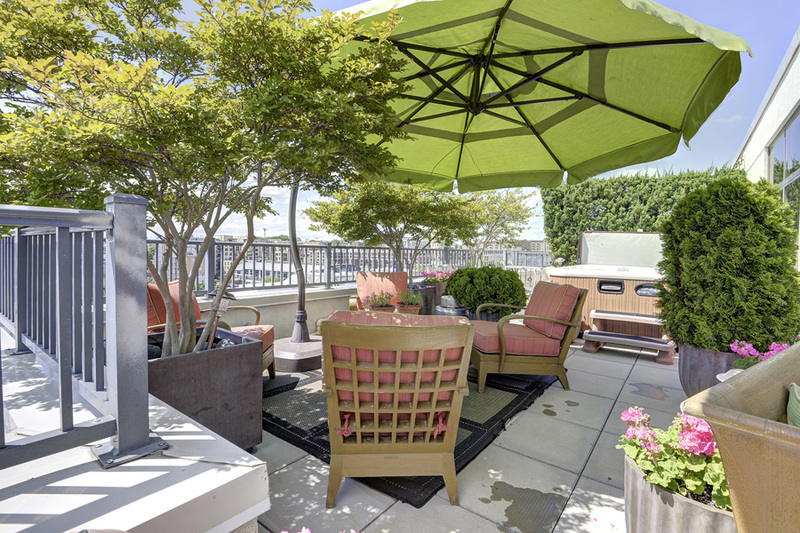 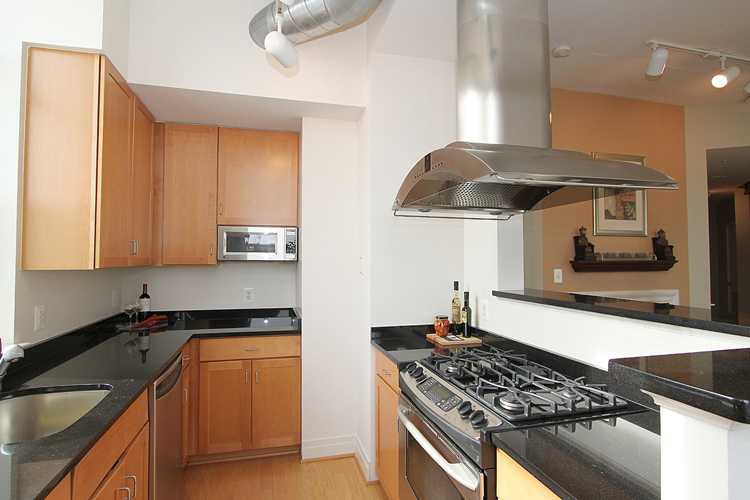 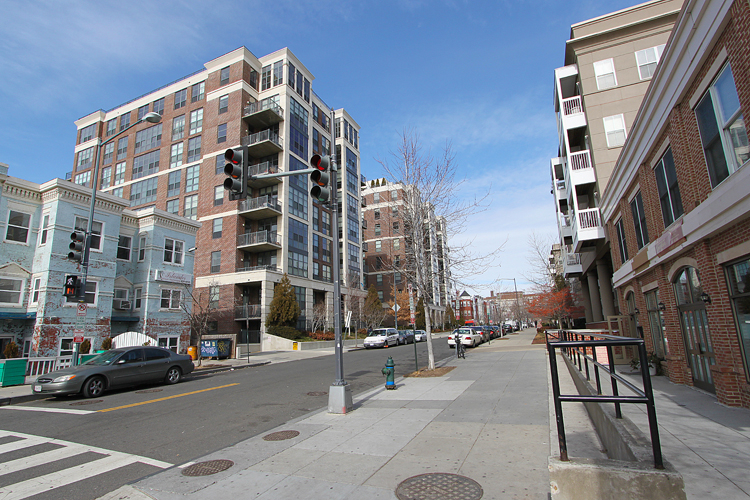 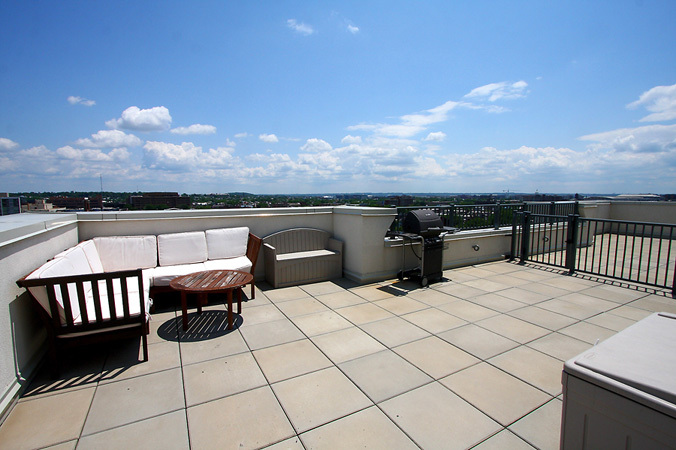 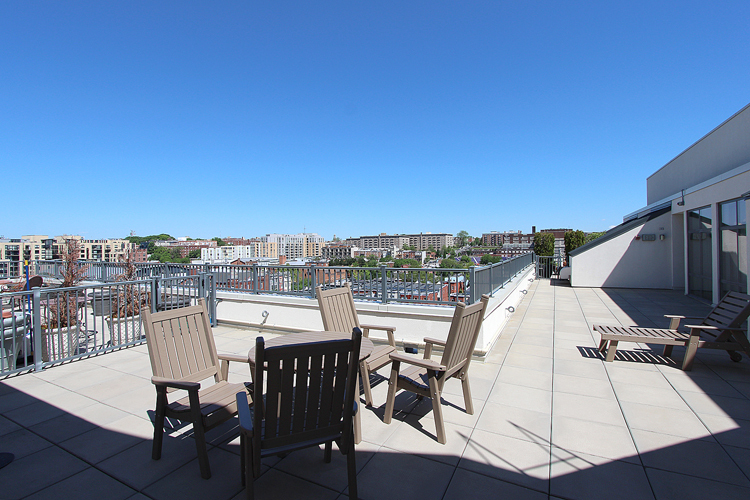 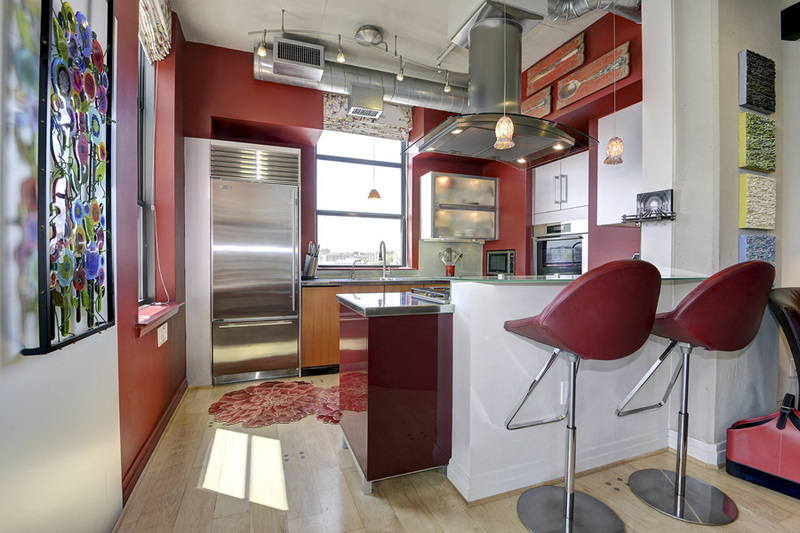 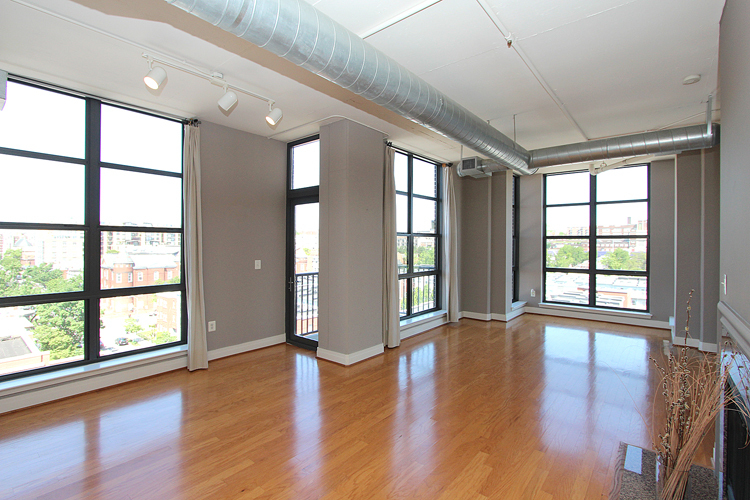 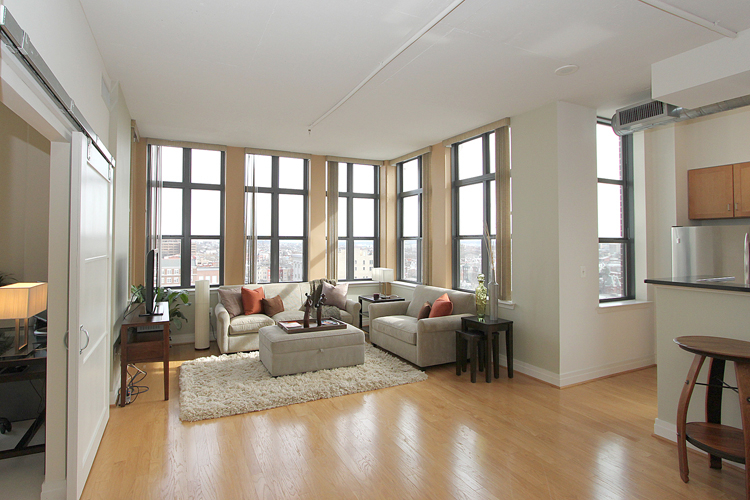 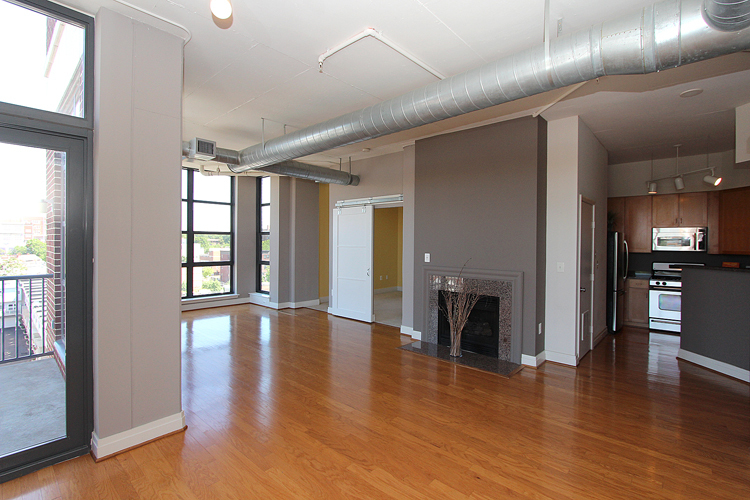 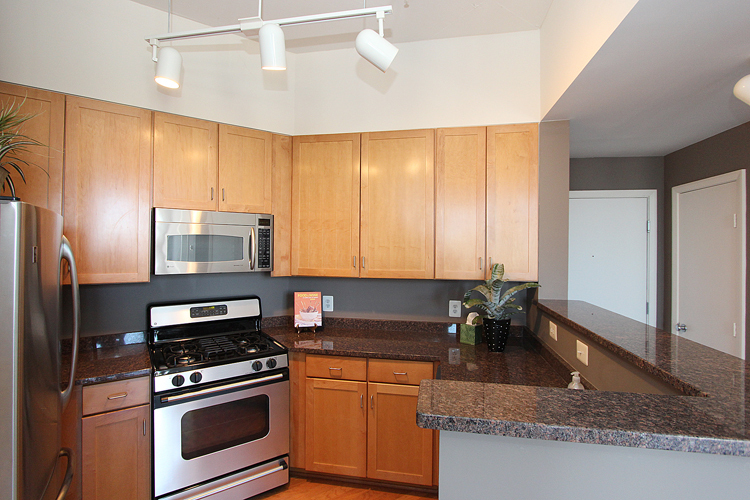 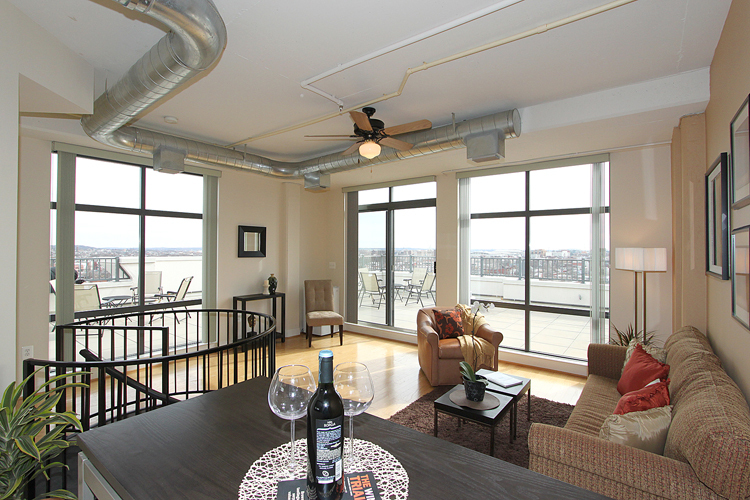 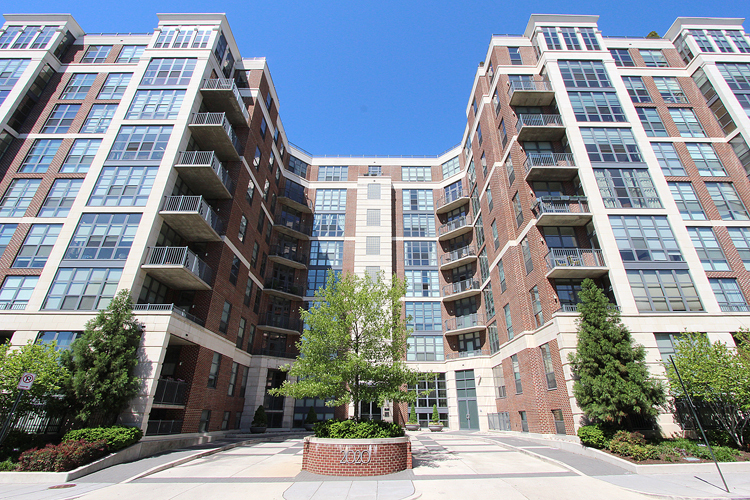 "A haven atop bustling U Street, 2020 offers some of the most commanding views of the city! 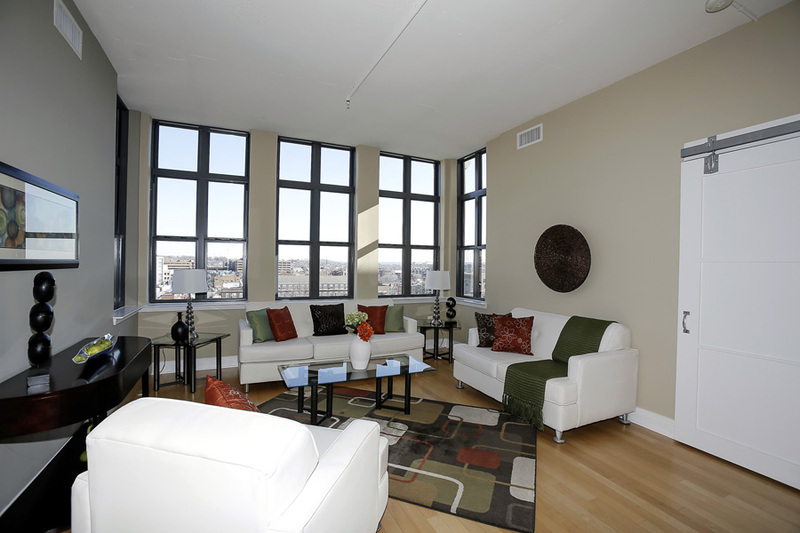 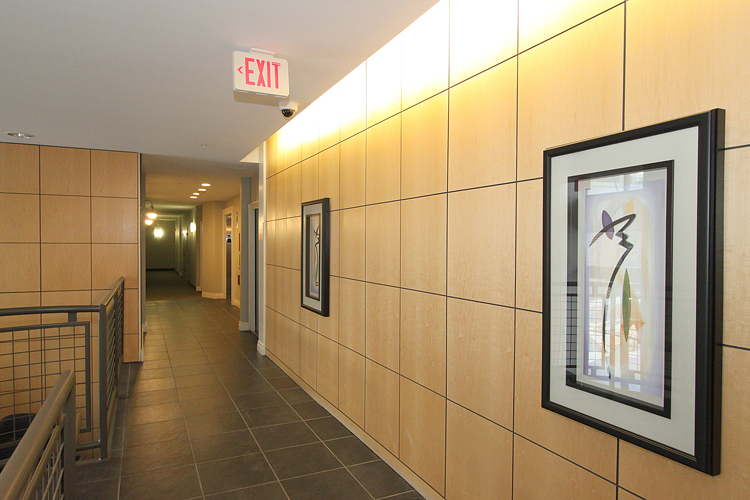 Stunning windows, a superb walkable location and a truly modern aesthetic make this building special." 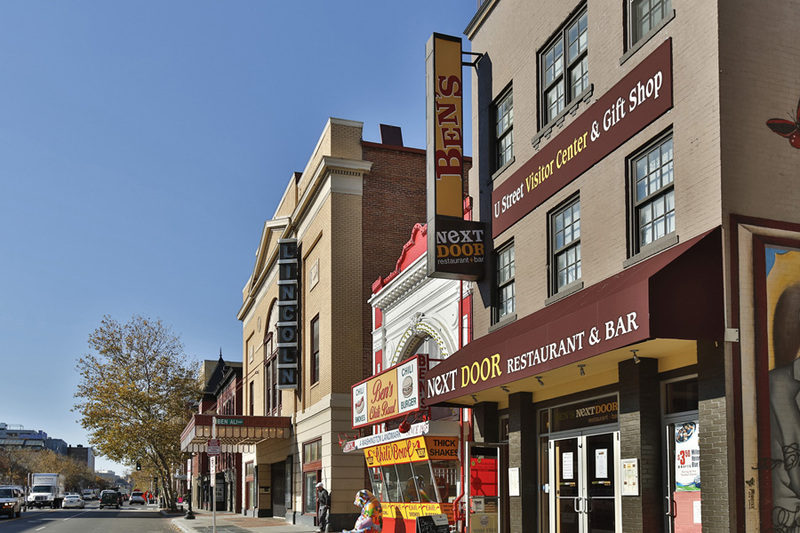 An historically commercial and residential Victorian-era neighborhood in Northwest Washington, U Street Corridor is now home to and impressive array of shops, galleries, cafes, restaurants, nightclubs and new high rise condominiums. 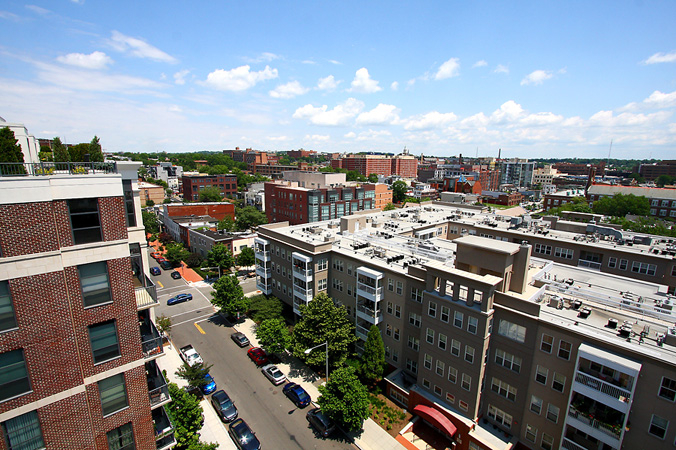 The U Street corridor has undergone substantial urban renewal and is now one of the most vibrant and progressive areas of the city. 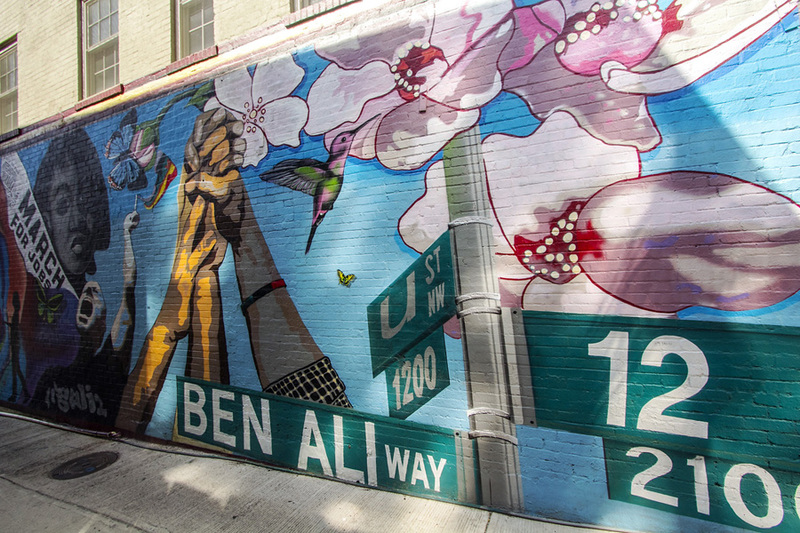 From renowned historic venues including Ben's Chili Bowl and the Lincoln Theater to Busboys and Poets, Town Danceboutique and the Black Cat, U Street is the DC hot spot for exciting nightlife. 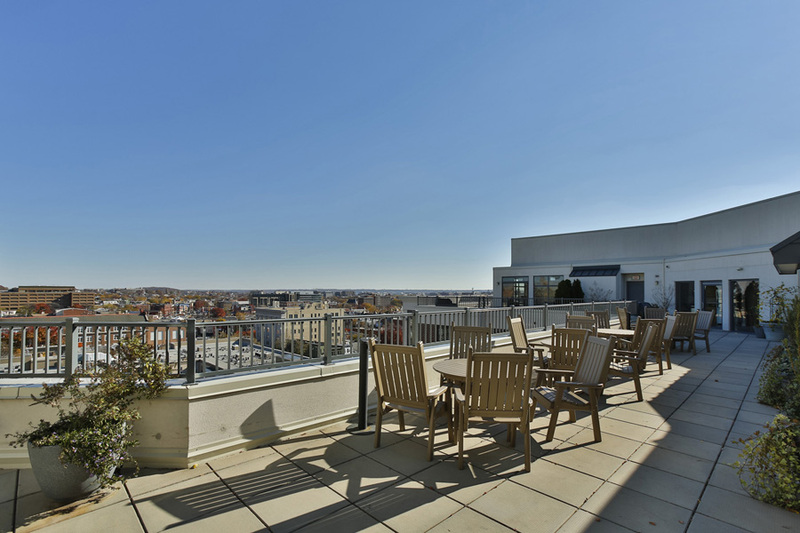 Situated on a slight rise over the city, the panoramic views available from the rooftops can be unbeatable. 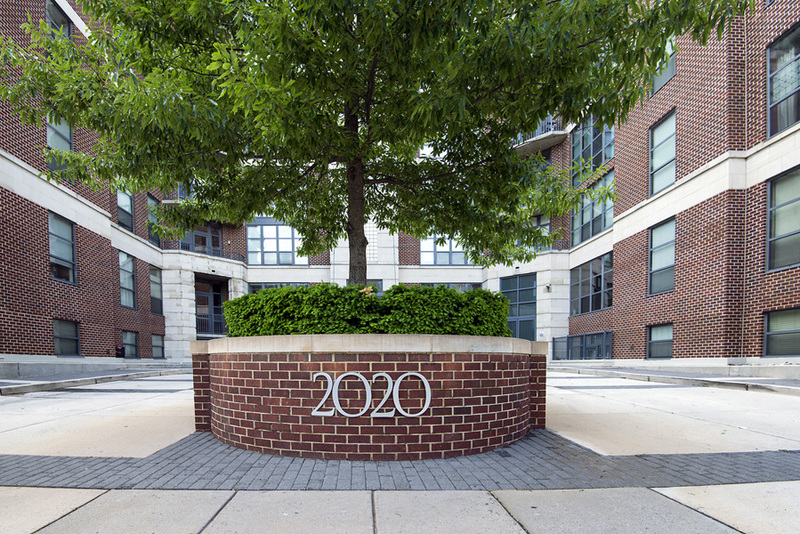 Located on 12th Street just above U Street itself, 2020 Lofts are just 1 block to the Metro's U Street station along the Green and Yellow lines. 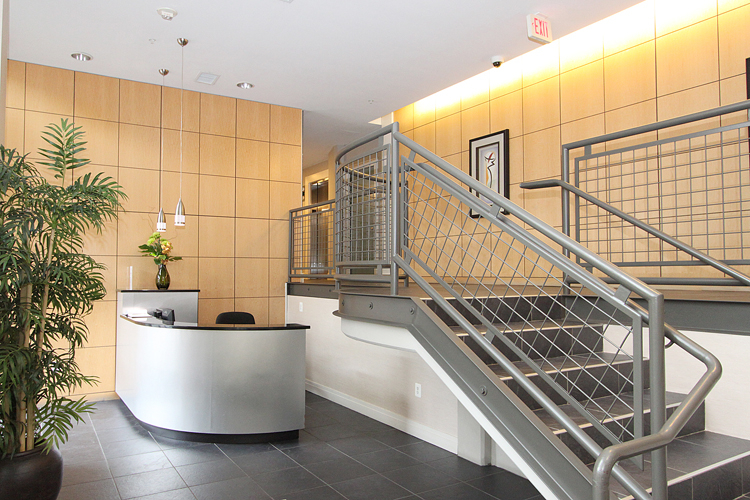 You can walk to everything you need from this convenient location or grab a cab at your doorstep. 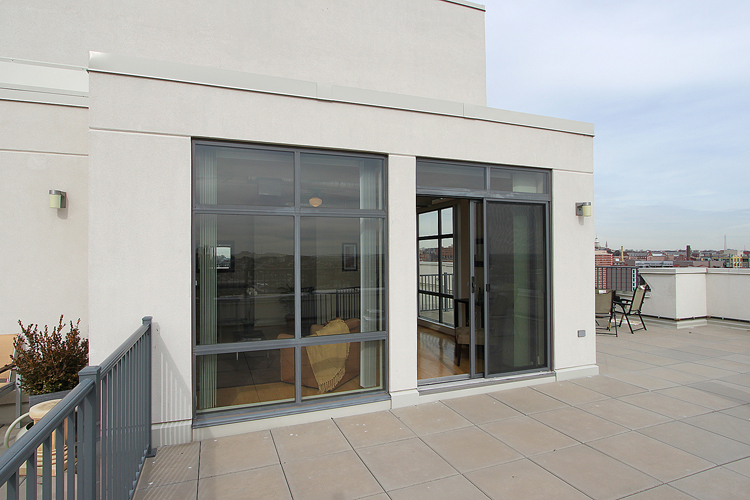 2020 Lofts represent the latest trend in loft buildings along the U Street Corridor- airy open spaces, expansive windows and all the luxury finishes you'd expect in new construction. 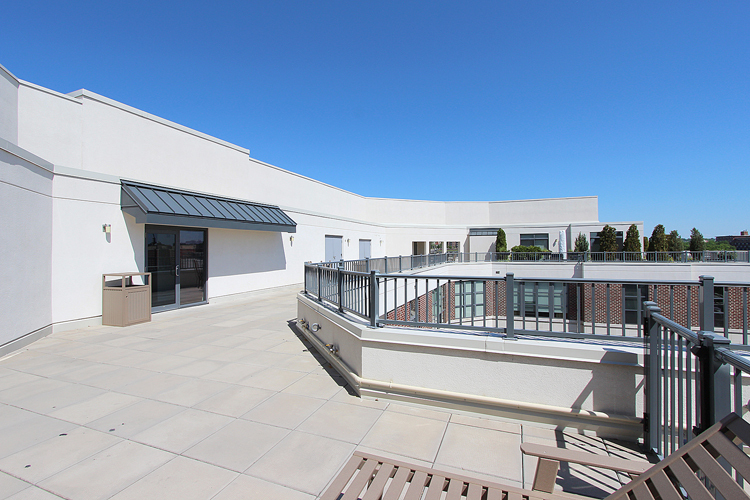 2020 is one of the few buildings to offer both private outdoor spaces and an enormous building roof deck. 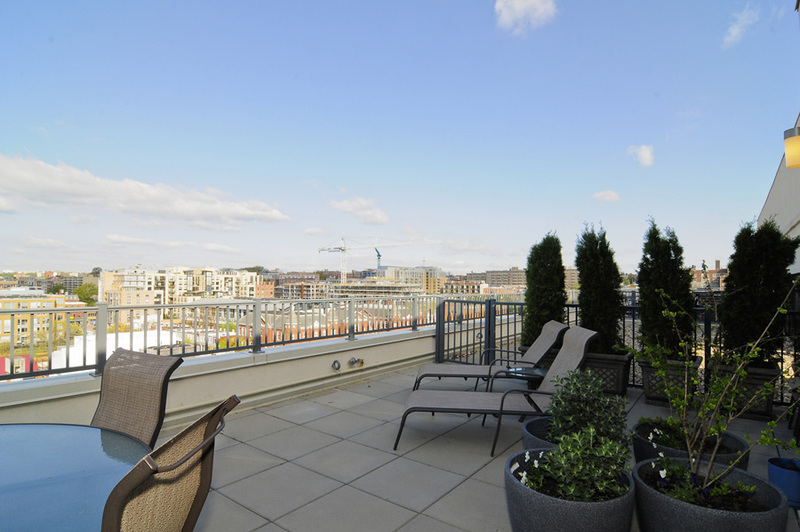 The penthouses here are 2 level units with upstairs family rooms opening to some of the largest terraces in city, and with the best views too! 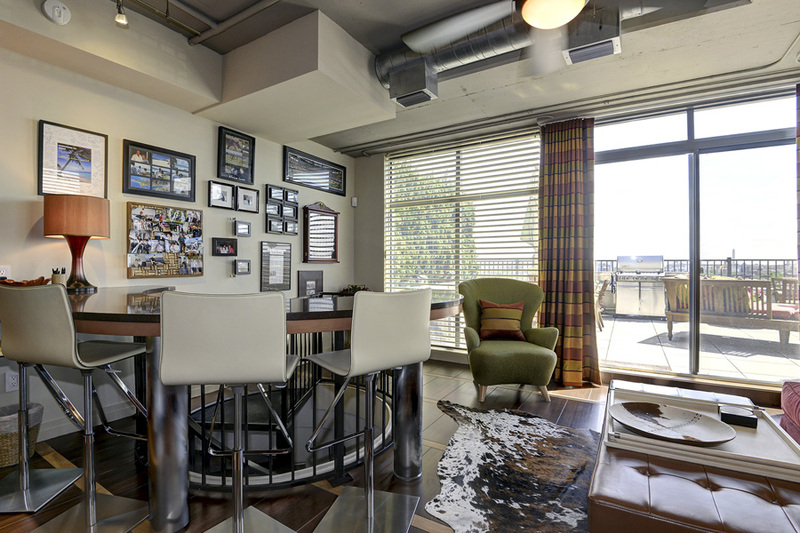 All units offer 9' ceilings, hardwood floors, graninte and stainless steel kitchens, sliding barn doors and exposed duct work creating an authentic loft experience. 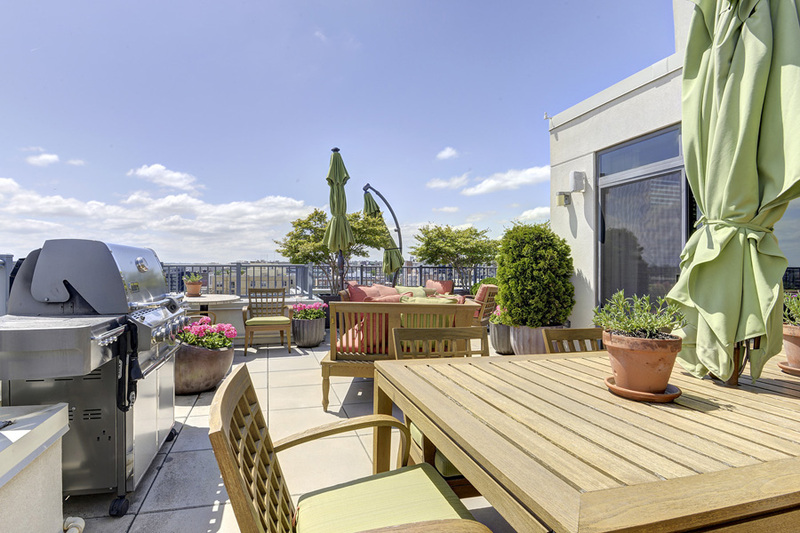 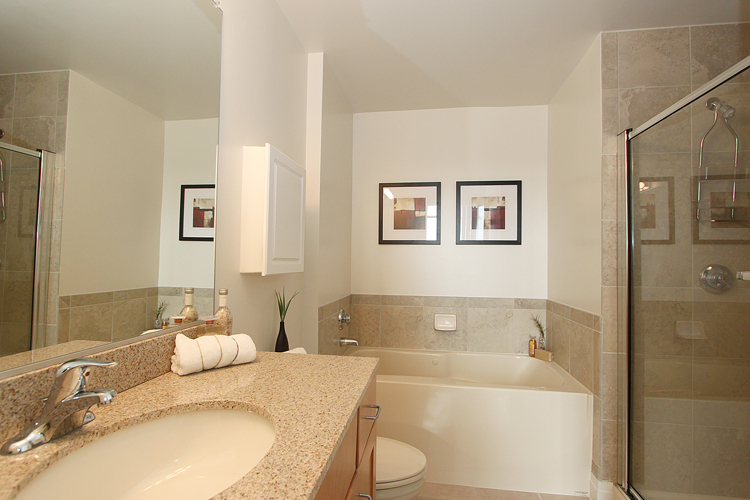 Most units also feature secure garage parking. 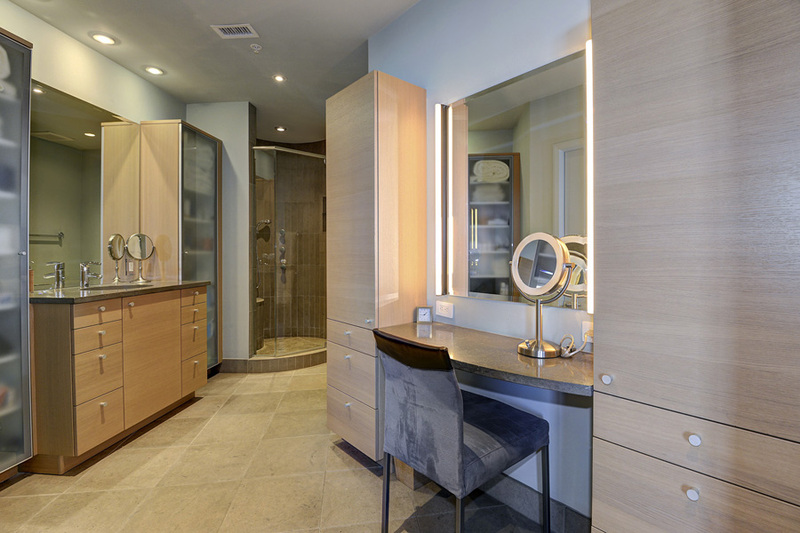 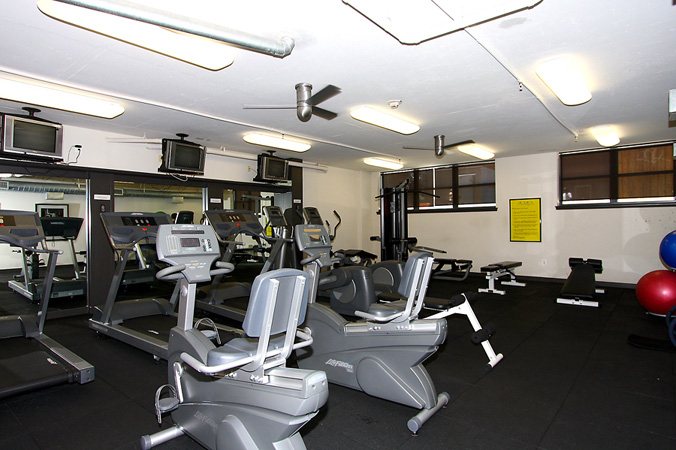 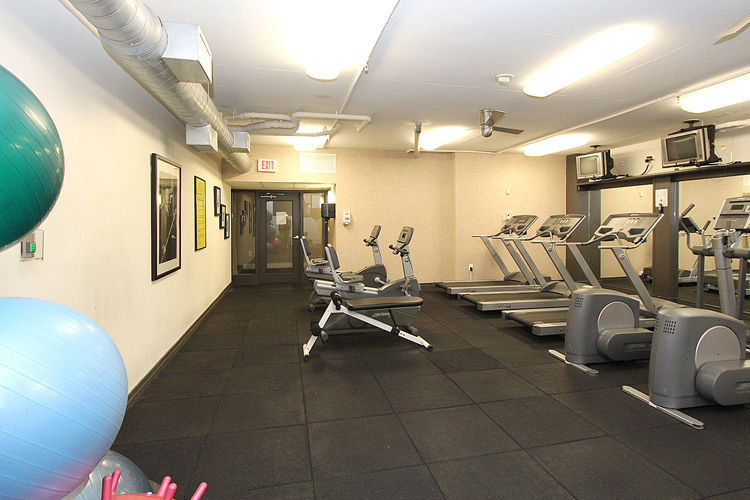 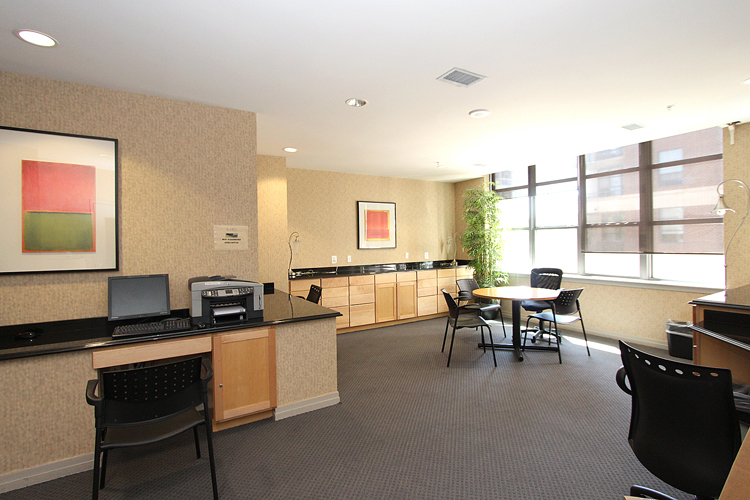 A staffed front desk, on-site gym and conference room complete the picture. 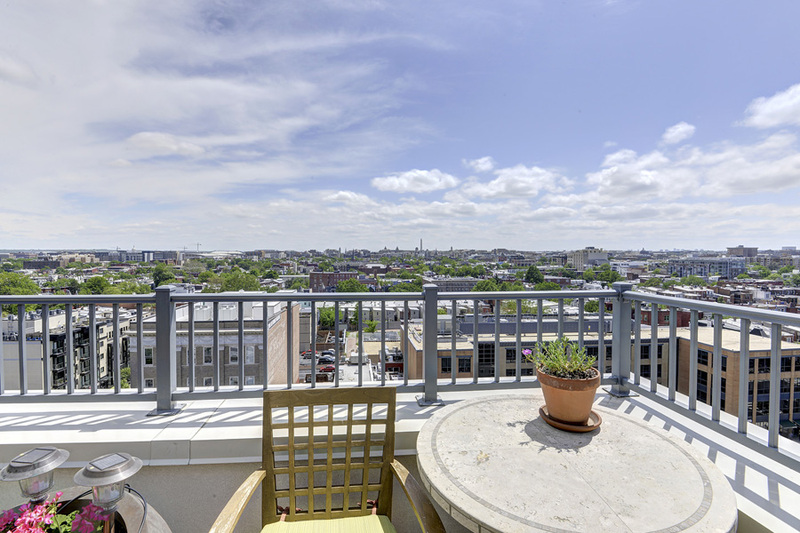 The location can't be beat just one block to the U Street Metro Station on the Green and Yellow lines and the thriving shops, restarants, cafes and clubs along U Street.